The US Food and Drug Administration has approved the first generic version of Advair Diskus after green-lighting Mylan’s Wixela Inhub. 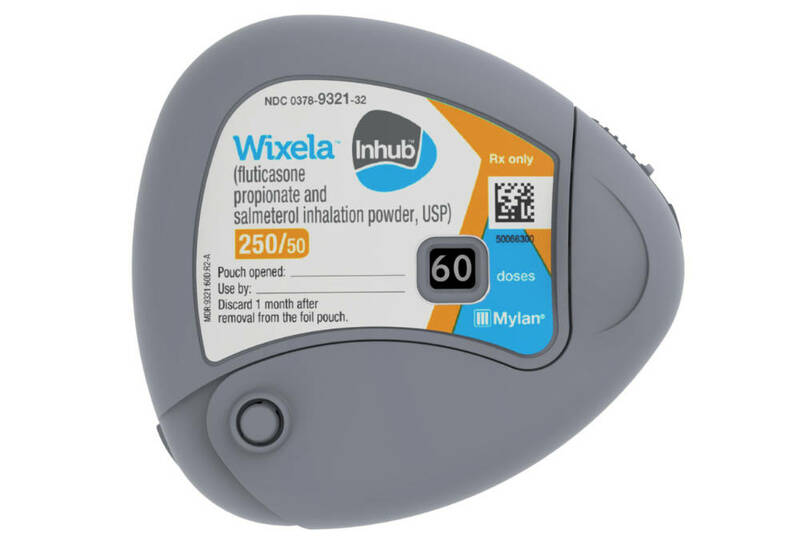 Wixela Inhub is indicated for the twice daily treatment of asthma in patients age 4 and older; as a maintenance treatment of COPD; and the reduction of COPD exacerbations in patients with a history of exacerbations. It will launch in the second half of February incorporating the latest safety information required by FDA earlier this month. “This milestone represents the culmination of an extensive research and development program and Mylan’s more than $700 million of investment,” said Mylan CEO Heather Bresch. The research and development program for Wixela Inhub compared all strengths of treatment to Advair Diskus in order to meet the FDA requirements of therapeutic equivalence for a substitutable generic. In the 28-day, randomised, double-blind, placebo-controlled, parallel group study of 1,128 adult asthma patients conducted to evaluate the local (lung) bioequivalence of Wixela Inhub 100 mcg/50 mcg and Advair Diskus 100 mcg/50 mcg, the two treatments produced equivalent efficacy. Both treatments were safe and well-tolerated with lower numbers of withdrawals due to asthma compared to the placebo group. The study included both naive and current users of Advair Diskus.